This is even more applicable for functional training since functional training can have a very immediate impact. 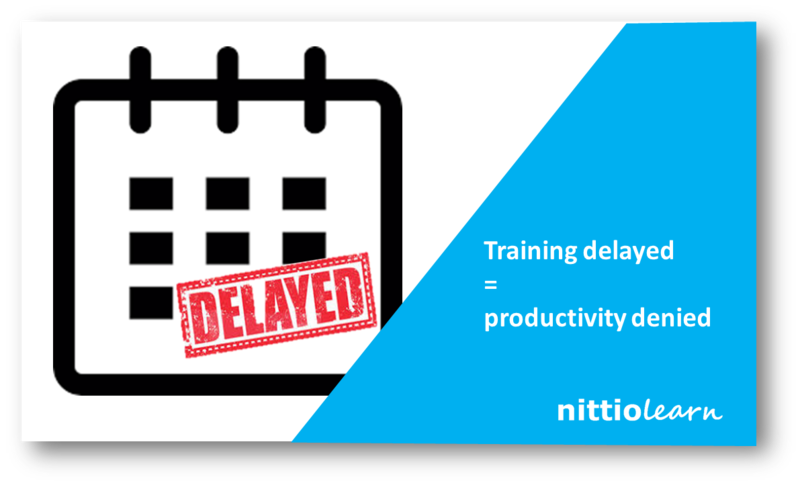 Even with this awareness, waiting time remains the bug-bear of L&D and training teams. So, here are some ways in which technology can help you reduce wait time to zero. 1) Digitize the training content – This does involve initial commitment to get the first version of content created but it pays itself back many times over. With modern learning automation systems, you can utilize online social learning for meaningful discussions. Even converting a training course partially digital (say 70 to 80 %) will help you tremendously since it is much easier to schedule shorter classroom training and the classrooms become much more focussed and effective. 2) Reusing videos of past training session – If intelligently used, moderate quality video recordings of past training sessions can provide a lot of value. But who wants to watch hours of videos? This is where technology helps. In just minutes, you can snip the video into parts, add interactions and discussion forums. The key decision here is to get the training sessions video recorded, the rest is as easy as pie. 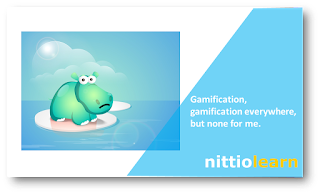 3) Microlearning and assessment – Some of the trainings, like process, application and product knowledge training, lend themselves extremely well to this format. You can create 10-minute learning modules with short assessments and stitch them together either in increasing levels of difficulty or expertise. 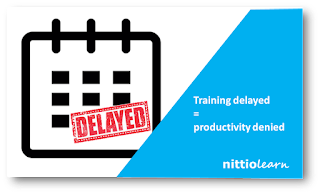 Automate a schedule for the learners to complete each of the modules and see the drip training working wonder. 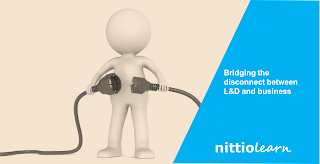 All the above might seem odious with traditional LMSs, authoring tools and dependency on content creators, but with Nittio Learn it will take you only minutes to accomplish these tasks.